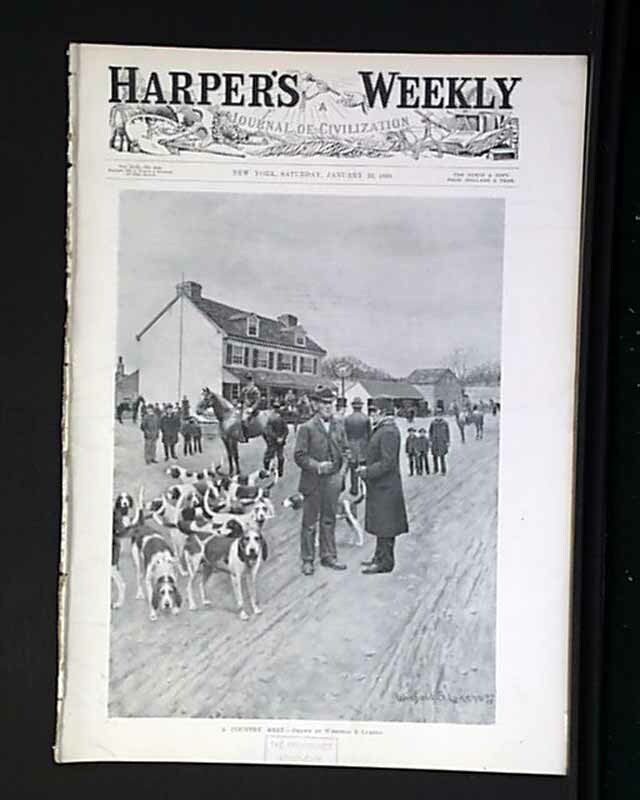 The front page of this issue is a full page illustration of "A Country Meet". 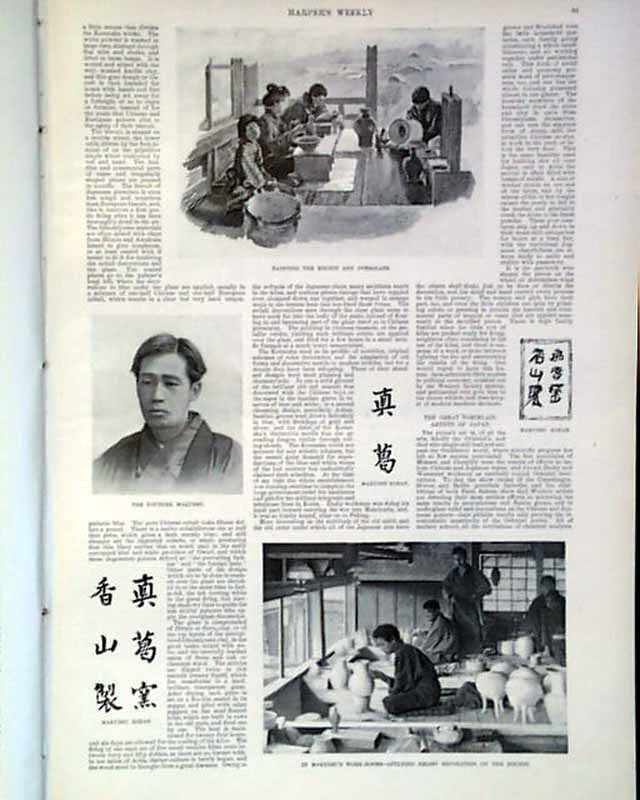 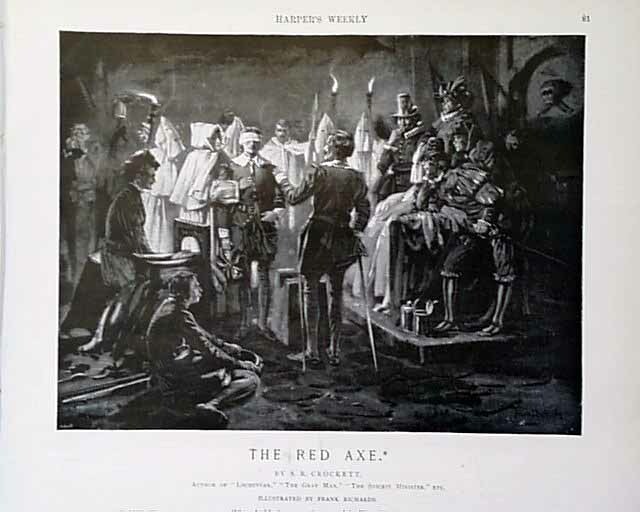 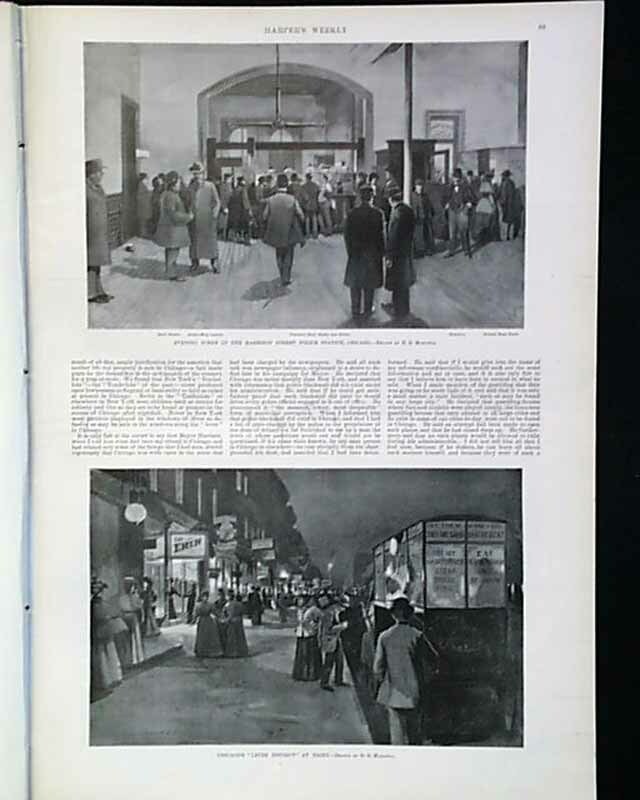 There are several pages of photos with an article on " A Picture by Emperor William". 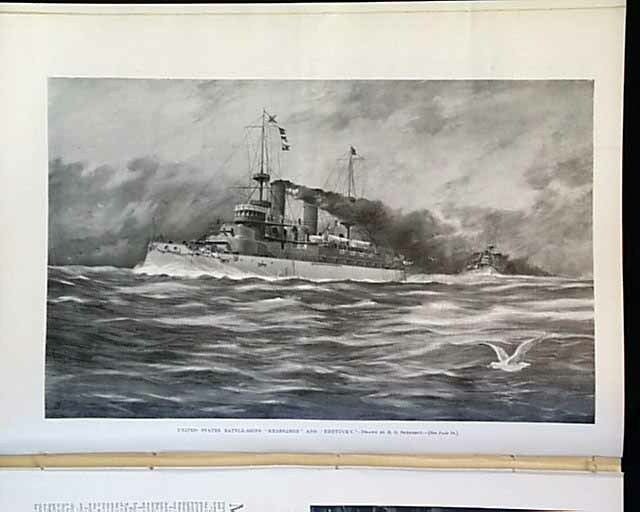 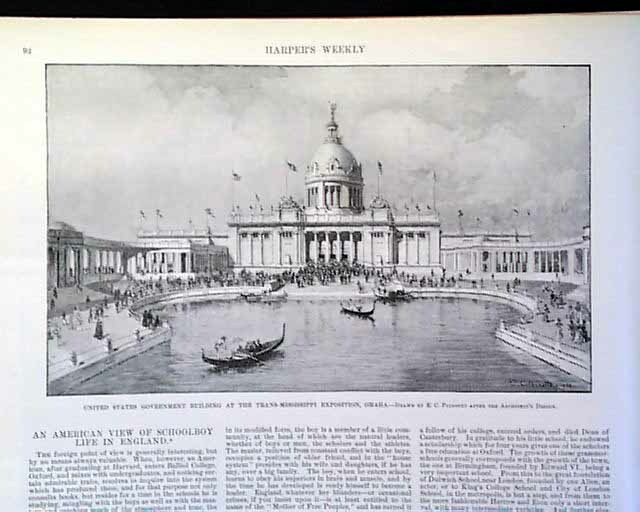 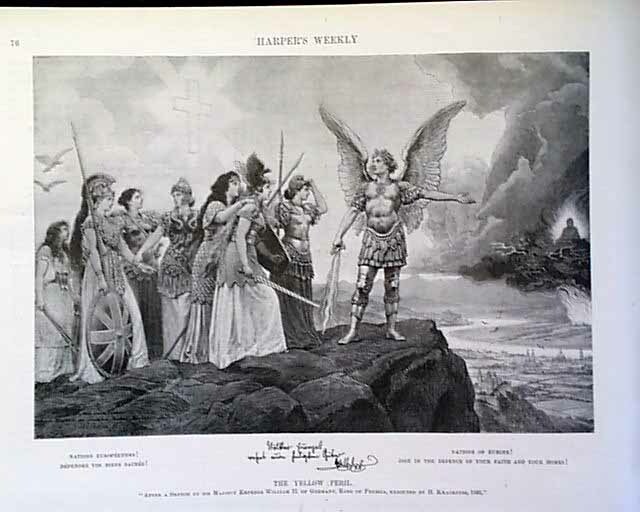 There is a full page illustration by R. G. Skerrett called "United States Battle-Ships 'Kearsarge' and Kentucky'". 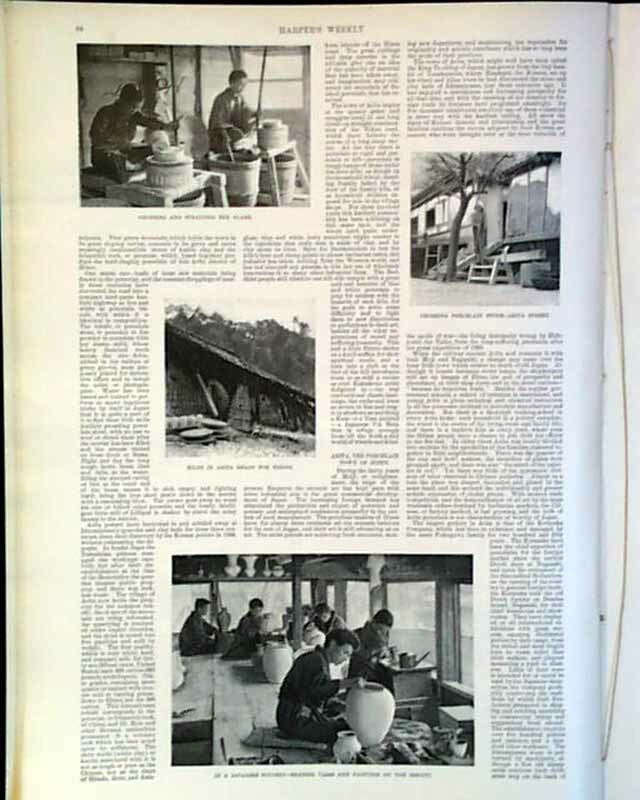 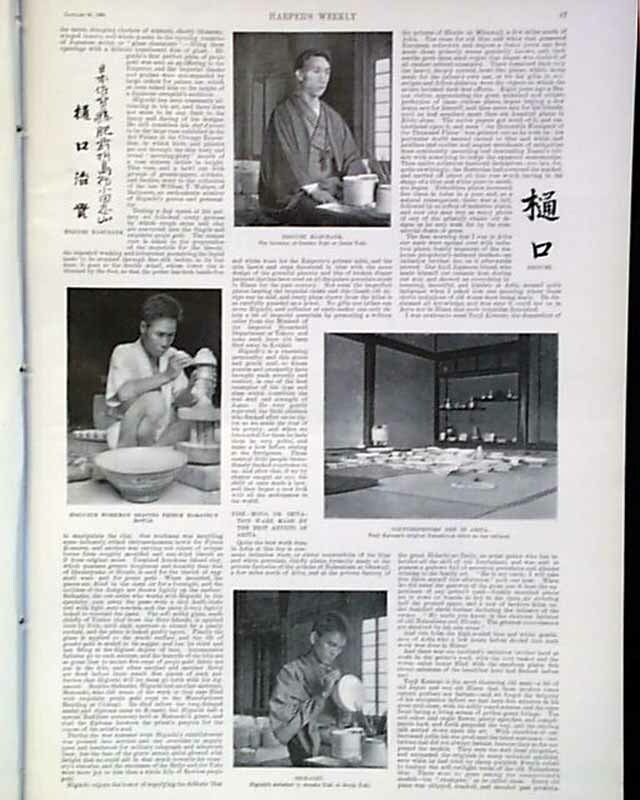 Also, there are 5 pages of photos with an article on "The Porcelain-Artists of Japan" plus much more. 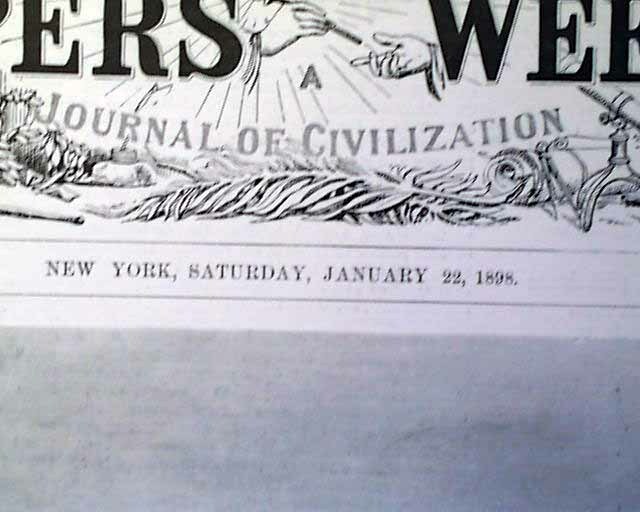 Other news and advertisements of the day are included. 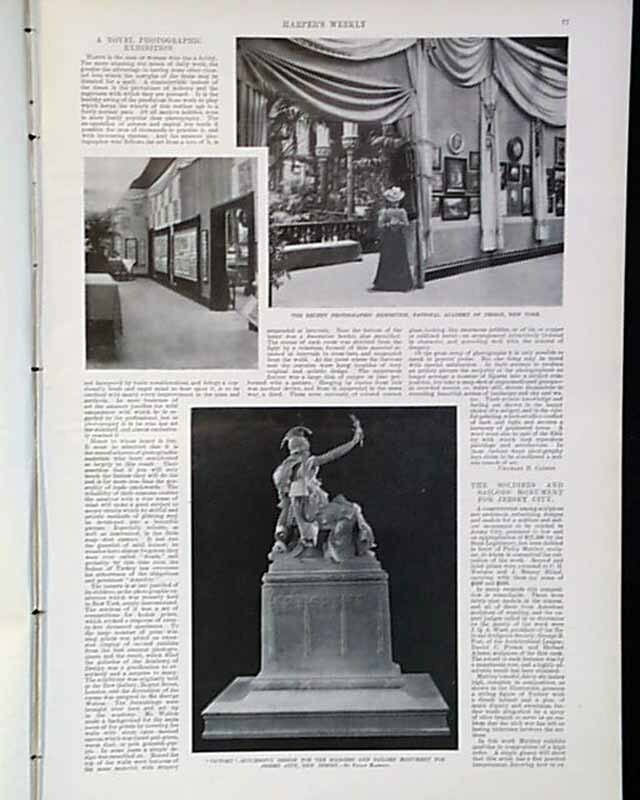 This issue is complete in 24 pages.